What Is London's Oldest Bus Route? Hannah Foulds What Is London's Oldest Bus Route? You could be forgiven for thinking that the number 24 bus is just another bus. Trust us, it's really not. It is, in fact, London's oldest route, launched in 1910 — the year King George V ascended to the throne. The bus has crashed into the same bridge twice in the space of three months, was the first central London bus to have a front entrance, and the first to be privatised. Oh, and it makes an excellent cut price tour bus. Travelling from the Royal Free Hospital in Hampstead to Pimlico, the 24's route covers just over seven miles in 40-66 minutes from start to end, passing spots including Camden, Trafalgar Square, and Horse Guards Parade. The 24 was launched 106 years ago, and has maintained virtually the same route since 1912. To ride the bus back then, passengers bought penny ticket. The route has always been powered by motor engines as opposed to horse power which, by 1915, had been completely phased out. The route went green in 1988 and started using Volvo Citybuses. 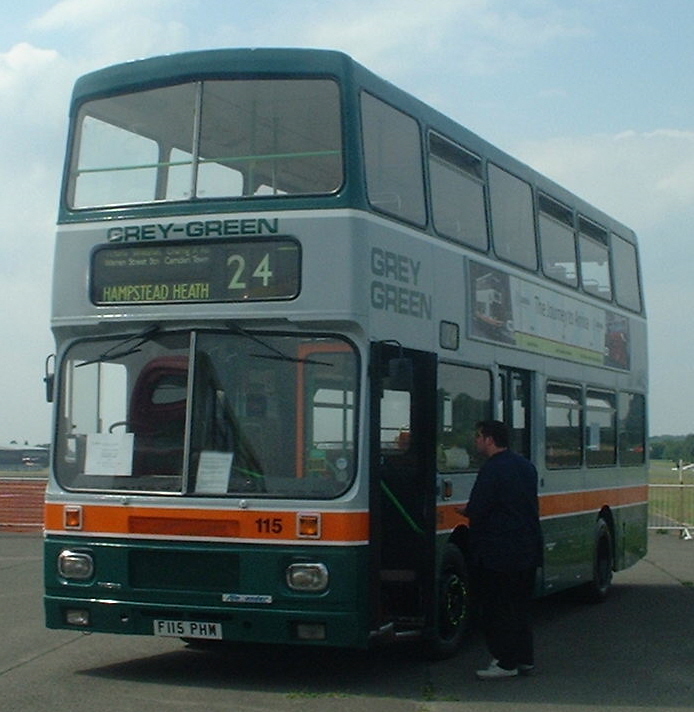 This was an effect of the 24 becoming the first central London route to be privatised — bought by Grey-Green (now part of Arriva). 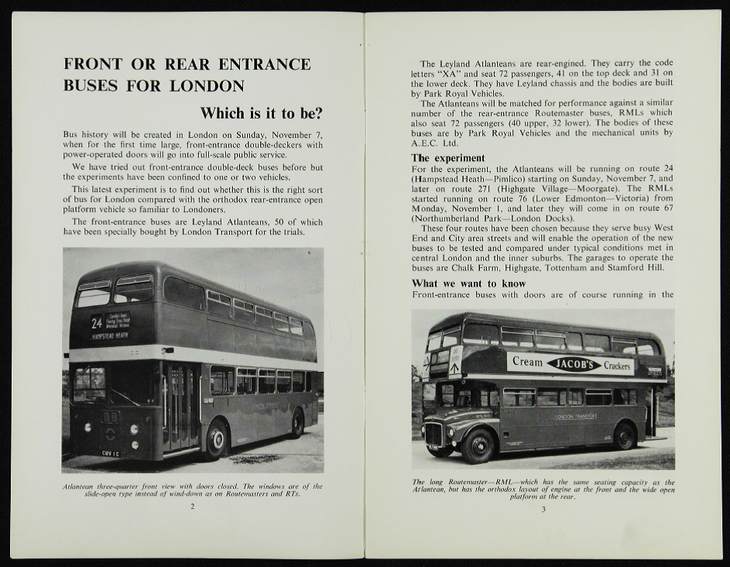 Its pioneering ways don't stop there: in 1965 the number 24 was used by Transport for London to trial to new 'Atlantean' style of bus, with electric doors at the front and back. The route was chosen because it served busy West End and City streets — perfect extreme testing conditions. An unplanned modification to the bus happened 20 years later in 2008, when a bus on diversion had its roof lopped off, attempting to drive under a low bridge. The service should really have learnt its lesson: the exact same incident had happened just three months earlier. With the very same bridge. 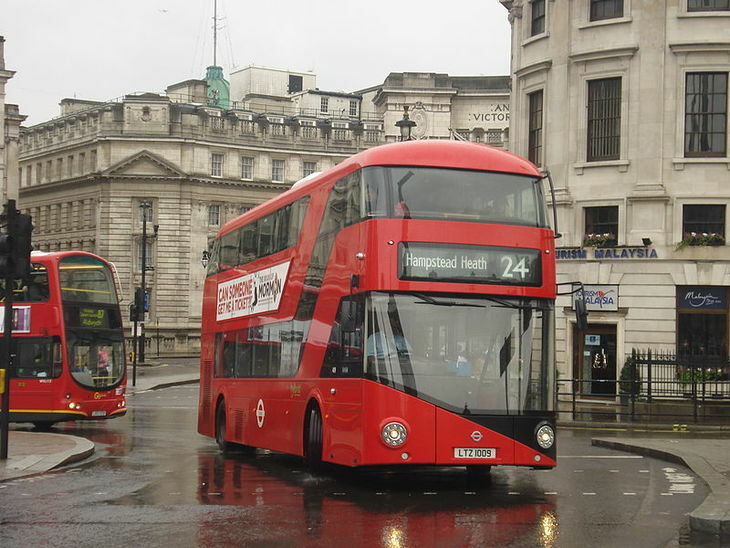 In June 2013, the number 24 route was the first to introduce the brand new Routemasters. If you spot one around town, give it a little salute; it's lived the most colourful past of all the London buses. More facts and images like these can be found at London Transport Museum, or you can explore their online collection. The writer would like to dedicate this article to her grandad, Sidney Costall, who (in her opinion) was London’s friendliest bus conductor, greeting passengers on the number 6 and 52 buses throughout the late 1940s.